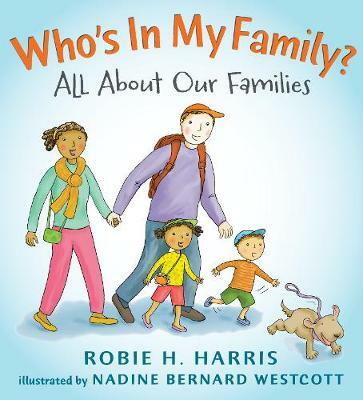 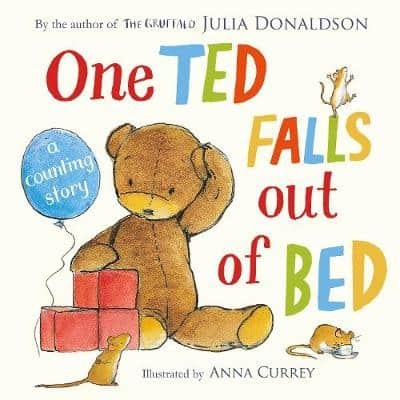 This book celebrates families and how different they can be. 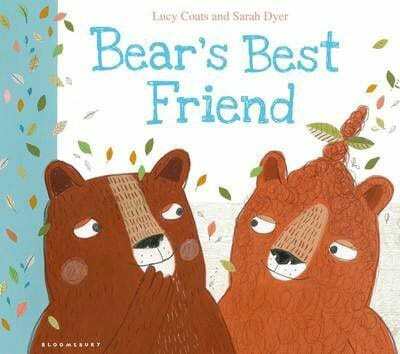 Join Nellie and Gus and their parents for a day at the zoo, where they see all kinds of families –both animal and human. 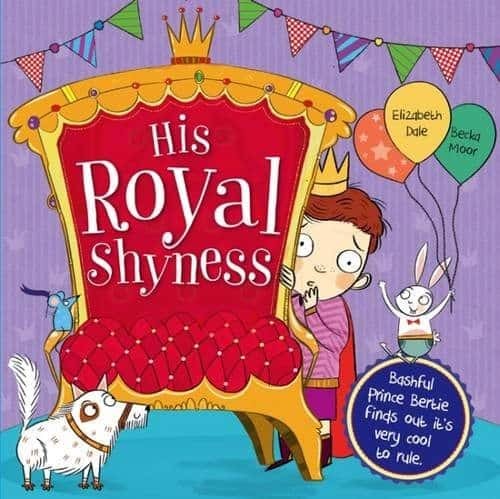 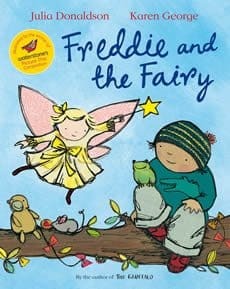 This brilliant book will reassure young children that whoever is in their family, their families are perfectly normal and totally wonderful!